Starting in March 2014, the Porsche Travel Club offers the chance of experiencing the new Porsche Macan* on an adventure trip lasting two days. The trip will take you on a two-day drive along challenging roads from the pulsating artists’ metropolis of Barcelona through the landscapes of the Pyrenean Mountains and back to Barcelona. The special highlight of the trip: participants will be able to experience the Macan before its actual market launch. 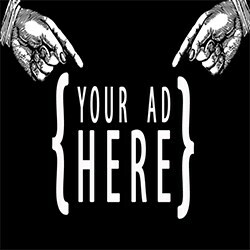 “It is our intention to offer our customers a unique purchasing and ownership experience. With this tour we are creating an exclusive event to experience the fun of driving the Porsche Macan,” says Dr Kjell Gruner, Vice President Marketing. The twisting diversified roads in the mountain range will take drivers through the Montaña de Montserrat nature park via Boltaña and Manresa. The special driving experience of the “Porsche Barcelona Tour” is rounded off by top accommodation and catering. The Macan is the first Porsche in the compact SUV segment and sets new standards in vehicle dynamics and driving pleasure, both on-road and off-road. 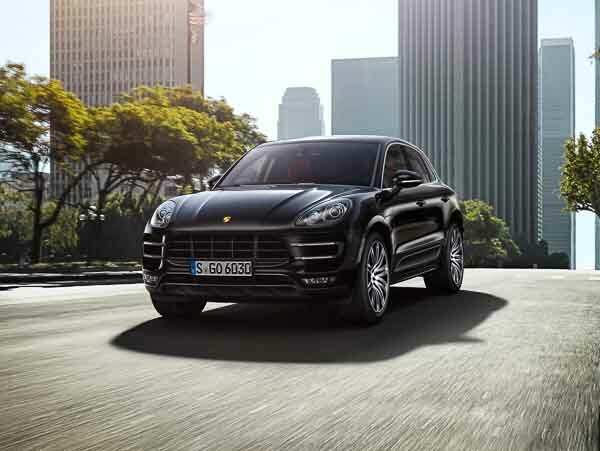 The Macan integrates the typical driving performance which has been the hallmark of a Porsche since its very beginnings. Top figures for acceleration and braking, massive torque, extreme agility and excellent steering precision – all this combined with a high level of comfort and perfect suitability for everyday use. Its name is derived from the Indonesian word for tiger. And that is exactly how the Macan handles: powerfully, ready to pounce at any second, but still light of foot and full of stamina off-road. The Macan is “Engineered and made in Germany” and rolls off the assembly lines at the Porsche factory in Leipzig. The company invested 500 million euro there and erected a complete production line. The Macan will be on sale at dealerships in Germany from April 5, 2014. Besides this highlight at the start of the season, the Porsche Travel Club offers many opportunities to experience the Porsche brand: behind the scenes, on the racetrack or along fascinating routes in Germany, Europe or worldwide.